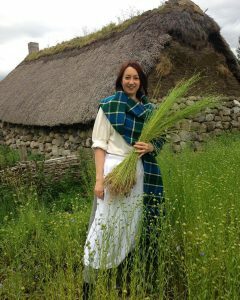 Welcome to the High Life Highland (HLH) Leadership Programme at the Highland Folk Museum. Calling all 18 to 25 year olds. Are you looking for an opportunity to develop your work experience and leadership skills in the splendid setting of the Highland Folk Museum? 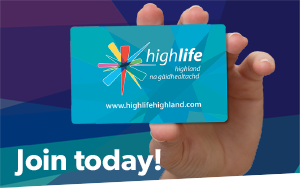 Then take a look at High Life Highland’s Leadership Programme here and come talk to us about the opportunities that might be available. Here at the Highland Folk Museum, we are particularly keen to hear from young people interested in helping with projects we’re taking forward in 2019 to develop and interpret our historic collections. But there are lots of other things you could do, so why not get in touch and find out more about what’s going on? Please contact Matthew Withey, Curatorial Manager, by e-mail at [email protected] or call 01540-672235 for further information.